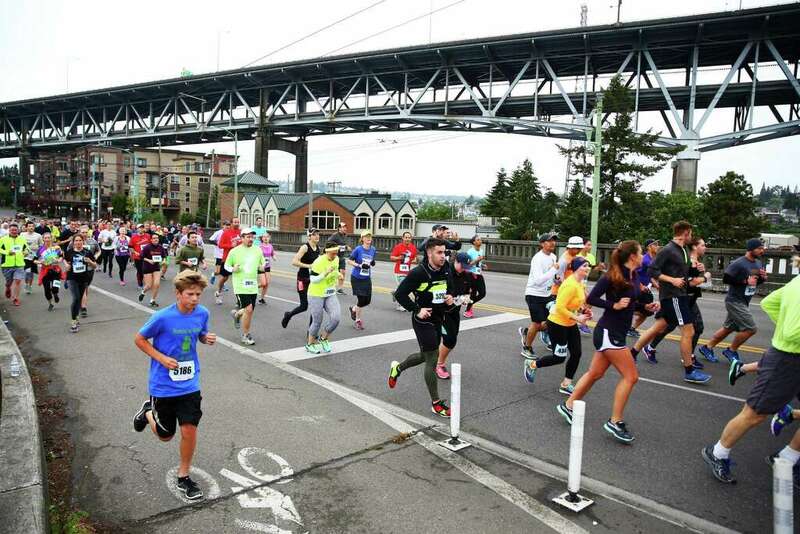 The Nordstrom Beat the Bridge to Beat Diabetes is afund raiser for JDRF — the leading global organization funding type 1 diabetes (T1D) research. 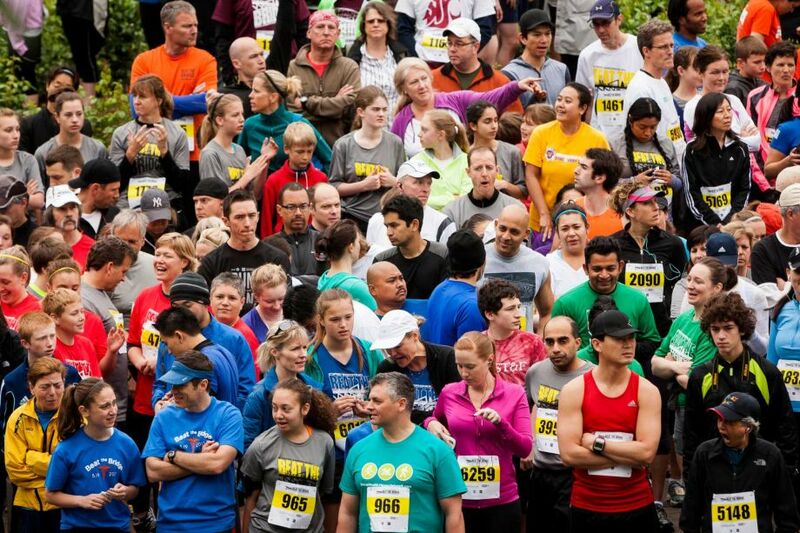 The event consists of an 8K run and wheelchair race, a 3-mile walk, a 1-mile fun run, and the Diaper Derby for toddlers. 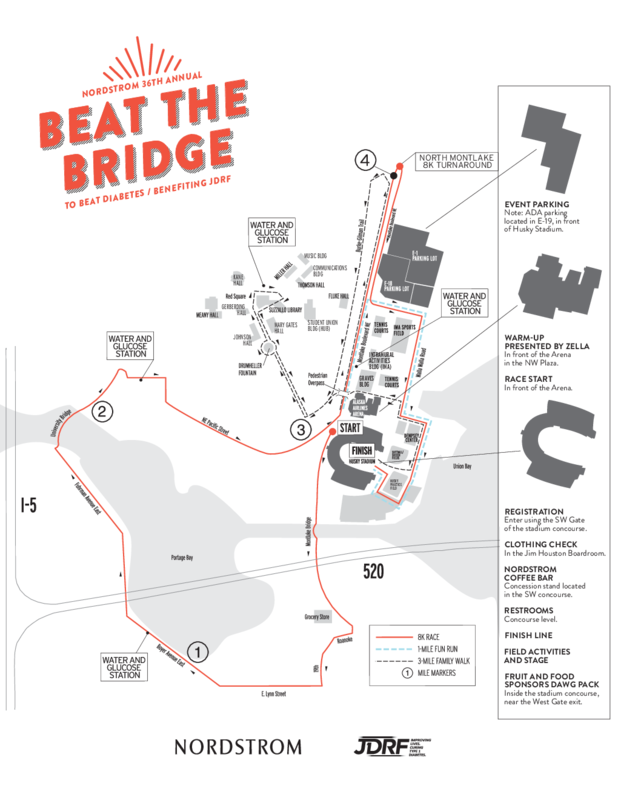 The event is called Beat the Bridge because the course travels over Seattle’s University Bridge, which is raised during the race. Participants try to cross the bridge before it is raised. Those who don't beat the bridge must wait, with a live band and entertainment, for the bridge to come back down. After a few minutes, the bridge lowers and everyone can finish the race. 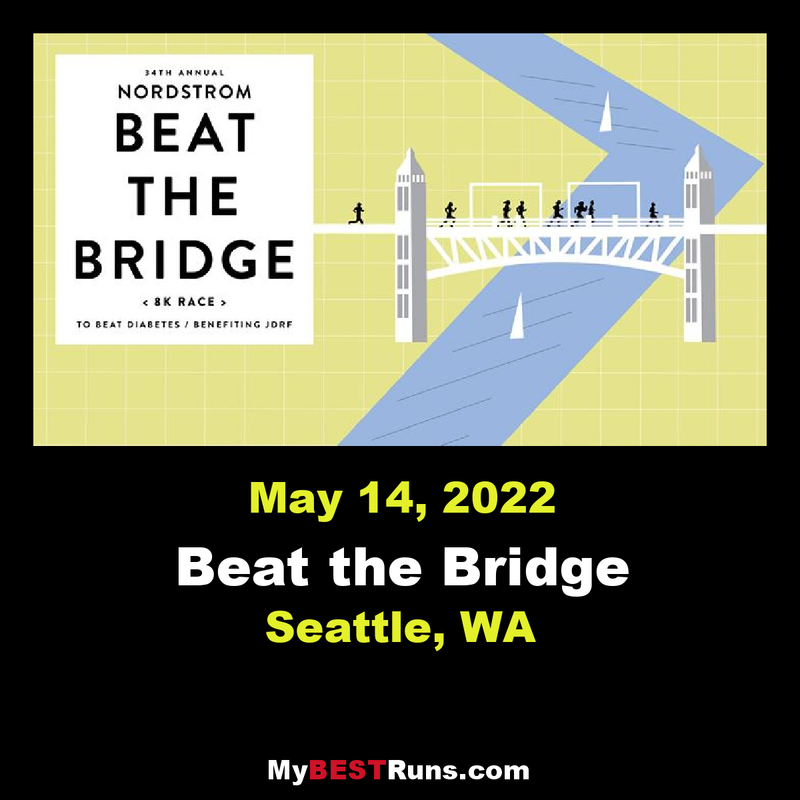 Since the first Beat the Bridge race in 1983, Nordstrom has partnered with JDRF to raise funds to cure, prevent and better treat T1D.